To schedule an appointment, please call our office at (978) 927-3966. 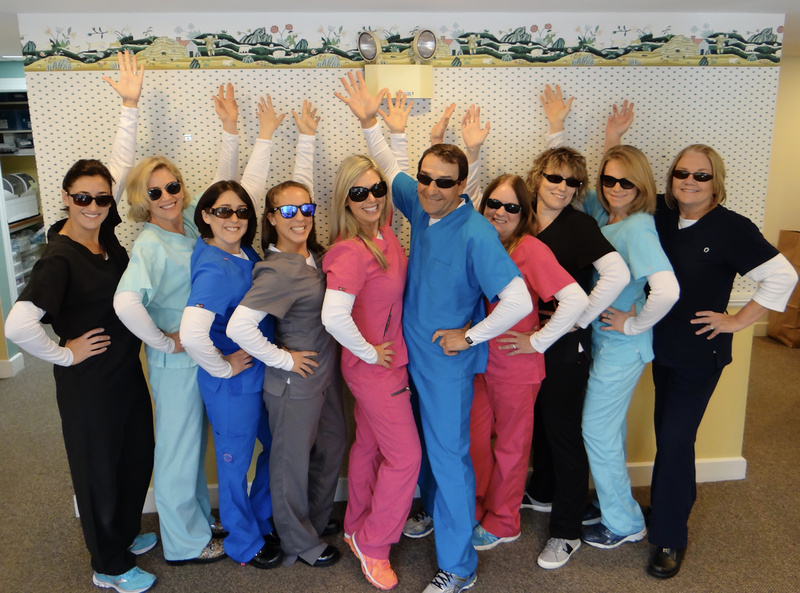 It is the mission of our office to deliver the highest level of dental care for our patients. We will treat every patient in a caring, concerned, understanding, honest and professional manner. Our highly trained team members provide friendly, attentive care to treat our patients as we would want to be treated. Our success is measured by the referral of family and friends.